Create an instant party outfit with our collection of going out tops. We have just made your outfit choice a whole lot easier, you’re welcome! Level up your denim skirt and sandals by adding a plunging wrap blouse, or bardot crop, for a strong day-to-night look. 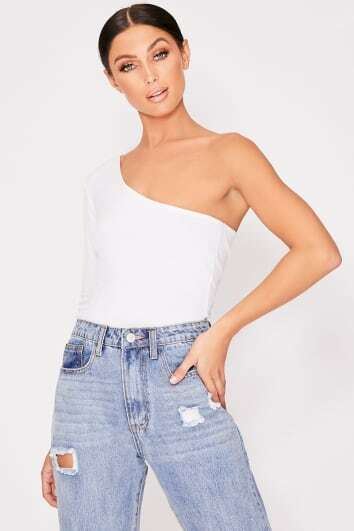 Feeling those “nice top and jeans” vibes? Well we’ve got you covered. 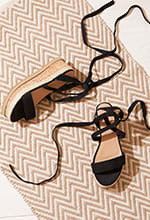 Pair your fave black skinnies, or ripped mom jeans with a silky floral cami or lacy bandeau top and a pair of killer heels. 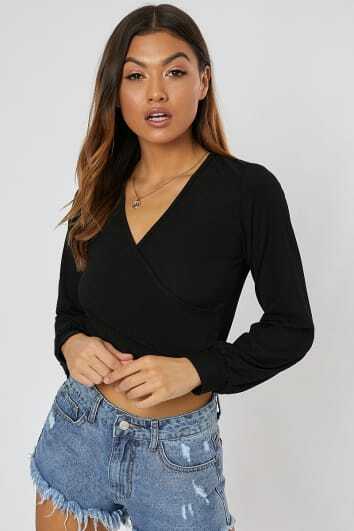 Browse our range of party tops to find those staple pieces that your wardrobe has been calling out for.